Music, Entertainment, Lifestyle and Gossips. 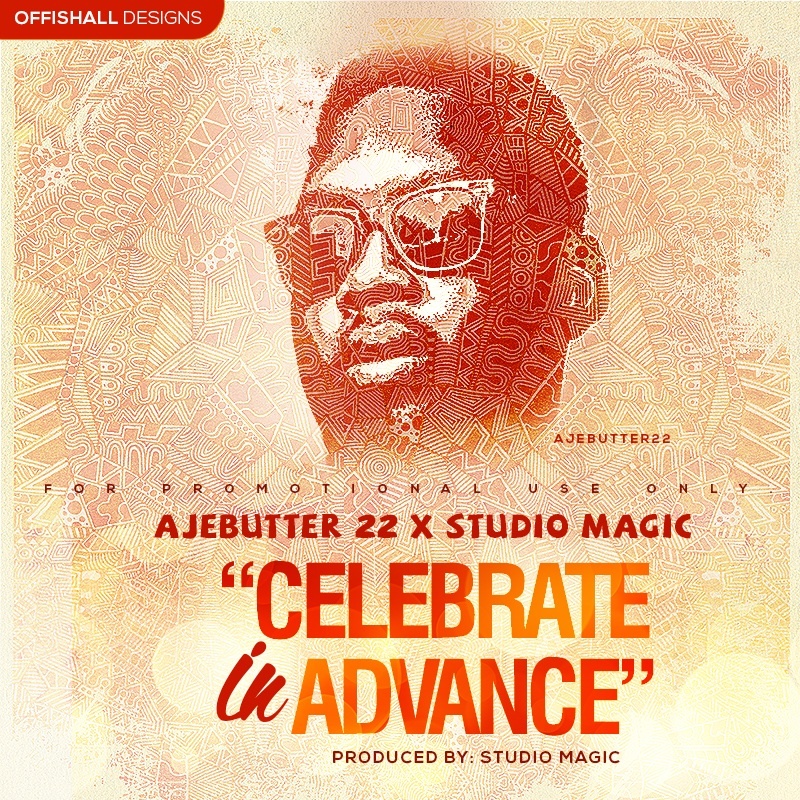 New singles from Ajebutter 22, produced by studio magic titled “CELEBRATE IN ADVANCE. Social Media Marketer And Publicist.....Sociologist...Blogger.... "I Am Stiffyn". Posted on November 14, 2013, in Music and tagged ajebutter 22, celebrate in advance, new music, studio magic. Bookmark the permalink. Leave a comment.